The British Assistive Technology Association believes that the imposition of a £200 charge for hardware supplied under the Disabled Students Allowances grant scheme is damaging the prospects of disabled students. Since the introduction of this student contribution, there has been a 29.64% downturn in the number of students taking up the equipment that has been recommended for them, even though applications have increased and so have recommendations. 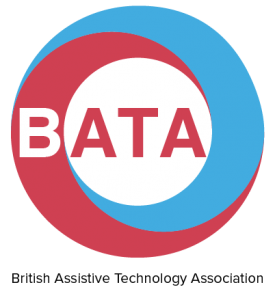 BATA believe that the policy should be reversed and the contribution should be removed. All students who are entitled to support due to disability should receive this support regardless of their ability to pay. See the full report, here.